With your student in Paris, you may want to keep up with the latest from the City of Light. There are several English-language sites and blogs that are great resources for staying informed. The Local offers comprehensive news from all over France in English. They cover the latest news, as well as cultural and practical topics. 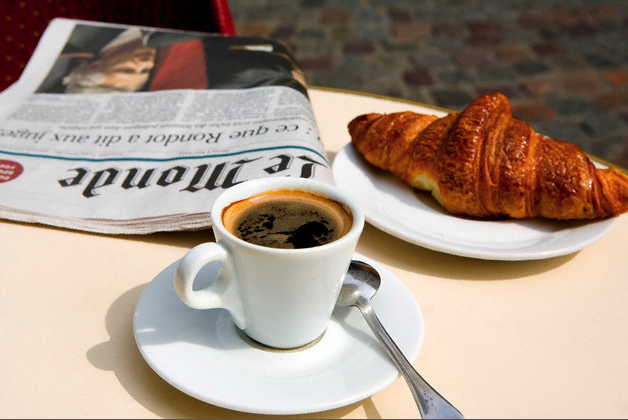 The Connexion is similar to the Local, offering coverage of all kinds of news from Paris and around France, though this online newspaper is slightly more focused on the British expat community. France 24 is a French state-owned news organization offering both news article and videos in English. They cover international news, but it’s also a great resource for keeping up on what’s going on in France. France 24's news channel is even accessible in many countries outside of France. Finally, it’s in French, but the official website of the city of Paris provides all kinds of practical information for Paris residents, and will keep you up to date on everything the local government is up to: the newest parks and libraries, special events in the city, ecological initiatives, and more. Time Out Paris reviews all the newest restaurants, bars, shops, and more, as well as museums, cultural events, and more. No matter what your interests are, Time Out will have guides or reviews for you! My Little Paris offers an English-language email newsletter with hot tips on the latest in culture and lifestyle in the City of Light. My Parisian Life is an English-language blog that covers all things Paris. It’s a great resource to see what’s new in the city.